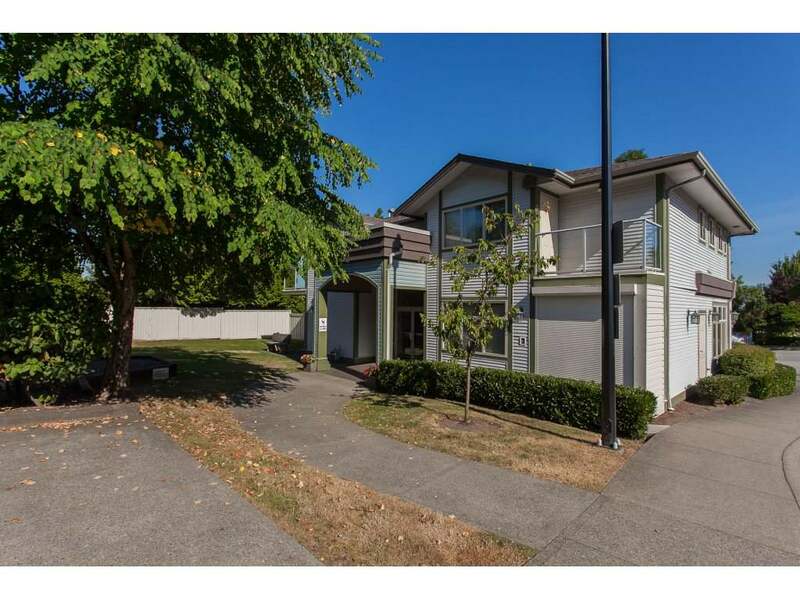 This property is SOLD! 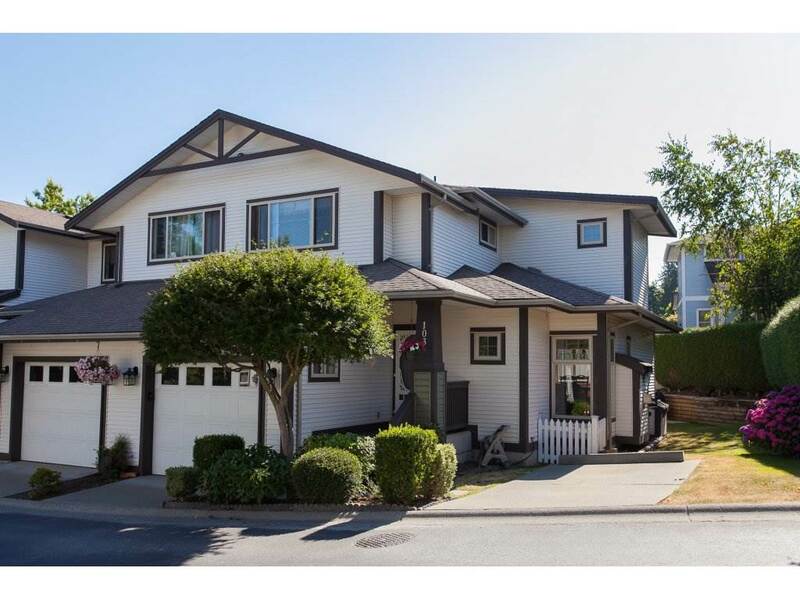 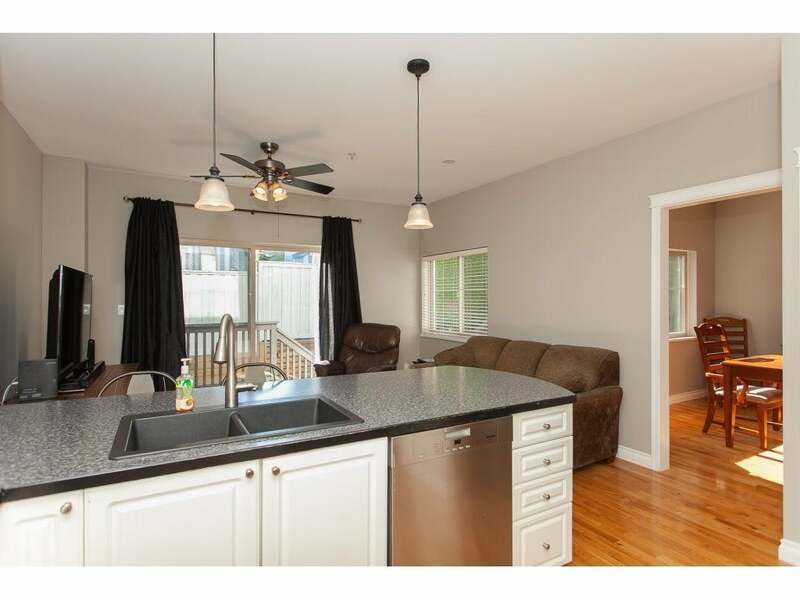 This former showhome is a quiet end unit that has a rare floor plan with walk through access from the open kitchen/family room into the dining room. 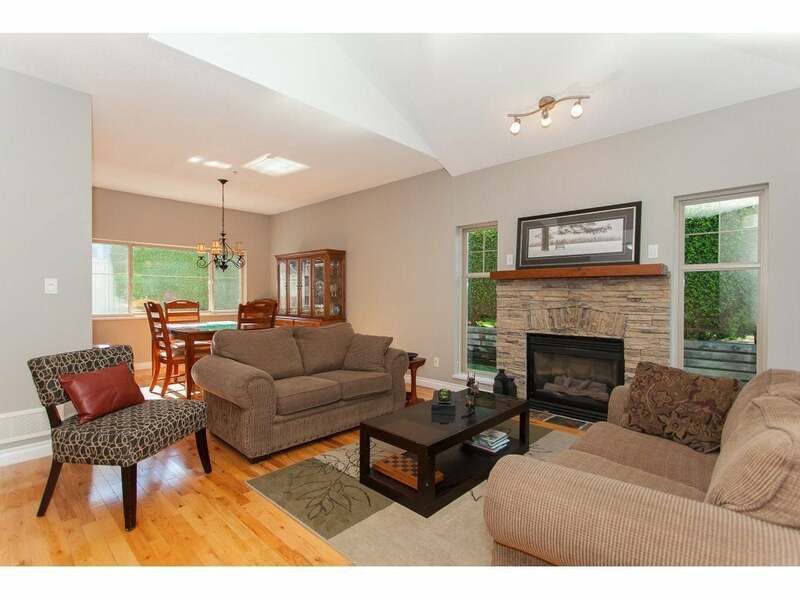 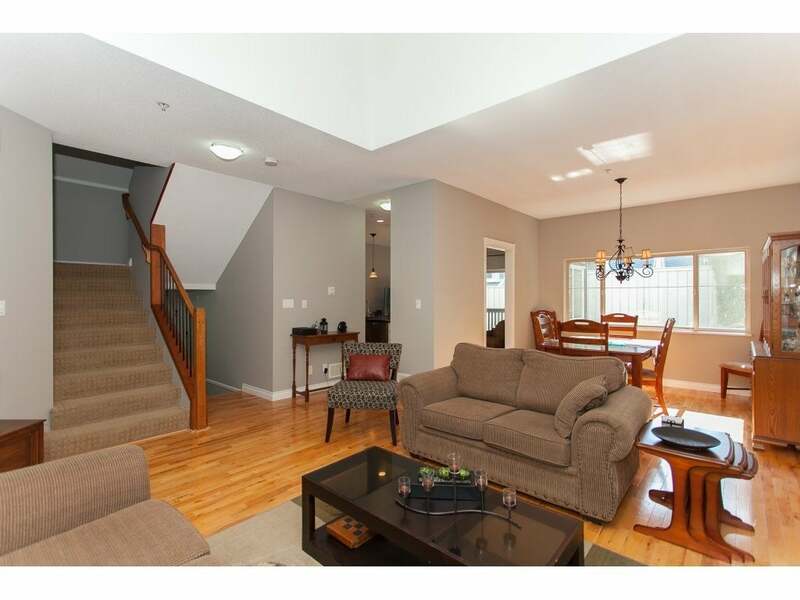 The living room features vaulted ceilings and an updated gas fireplace with a gorgeous reclaimed oak mantle. 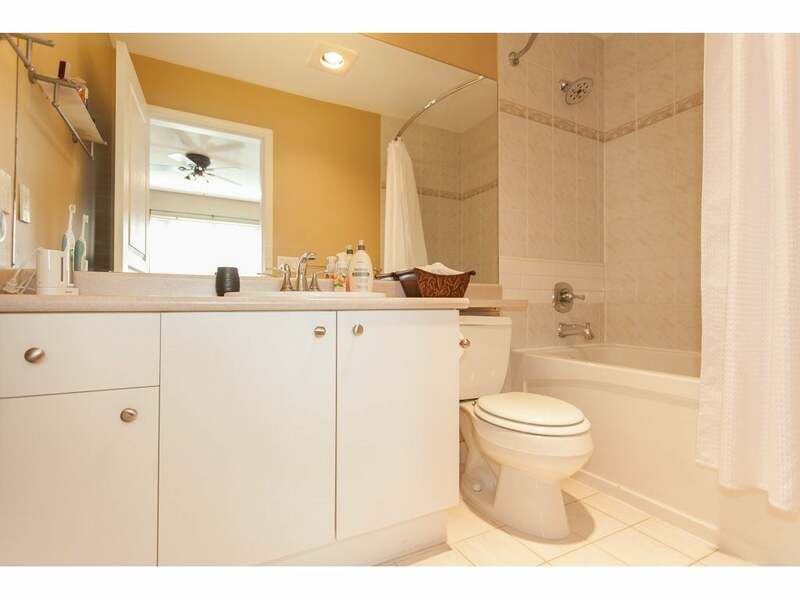 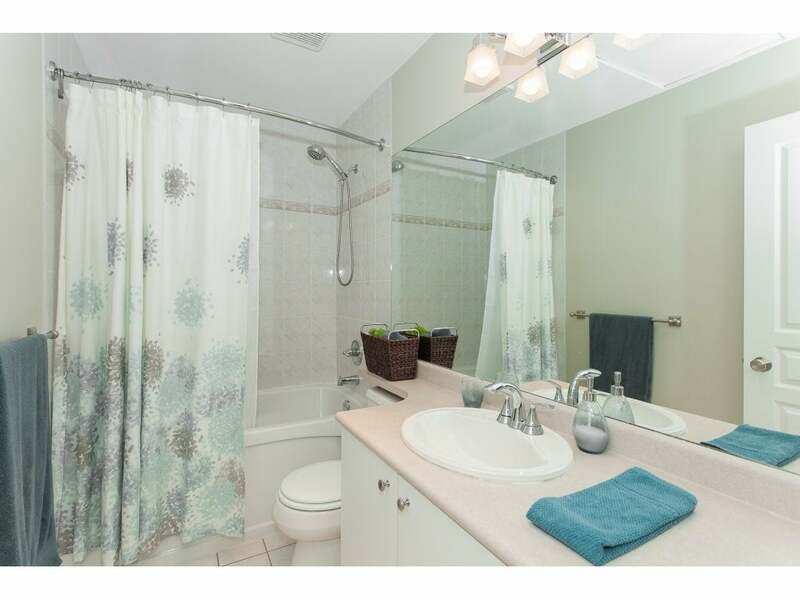 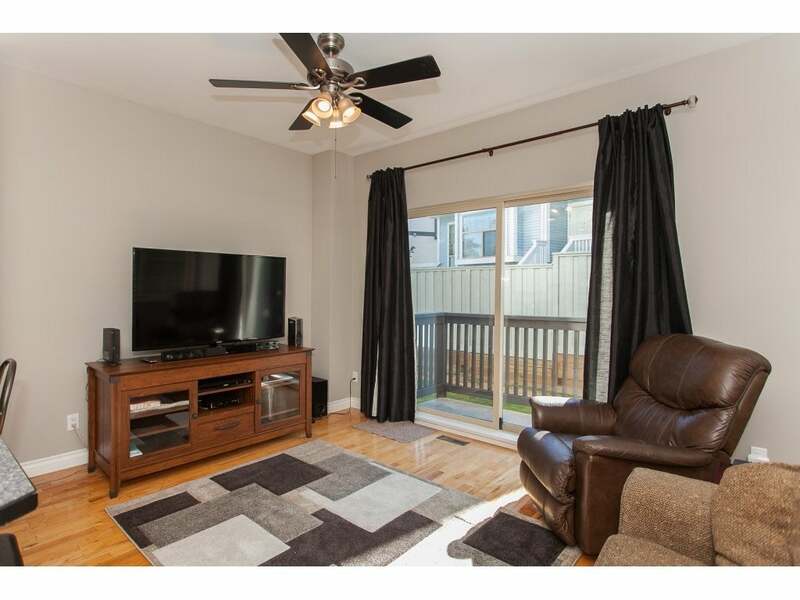 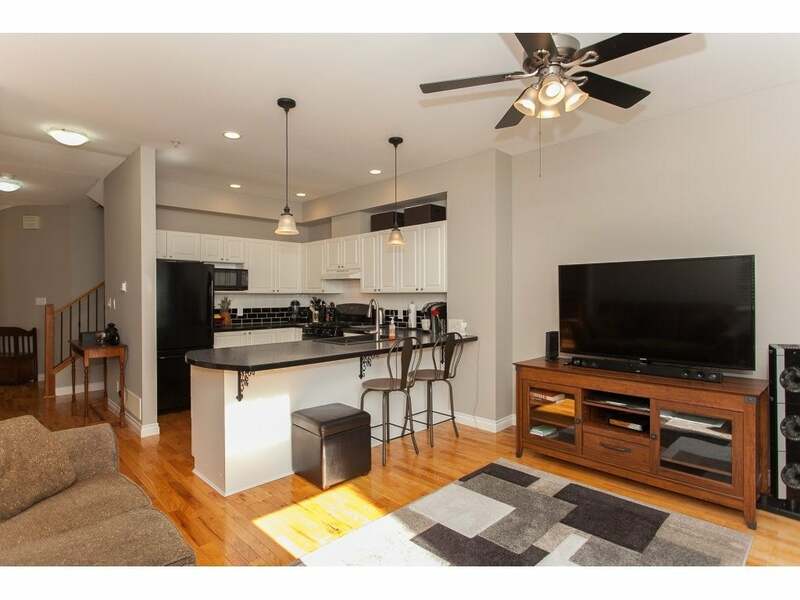 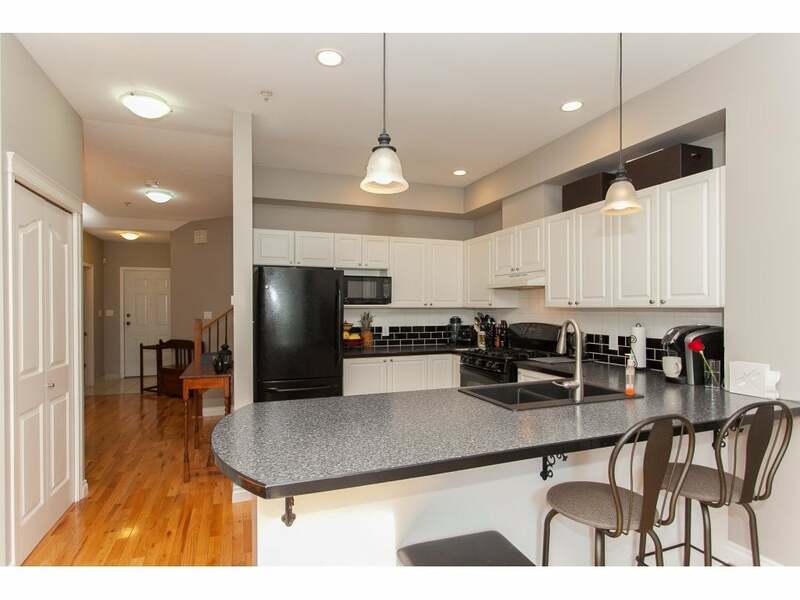 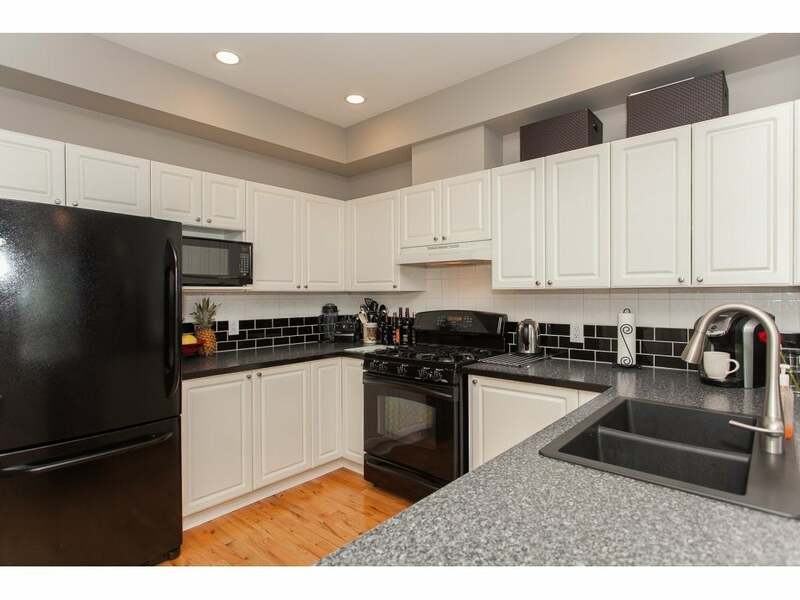 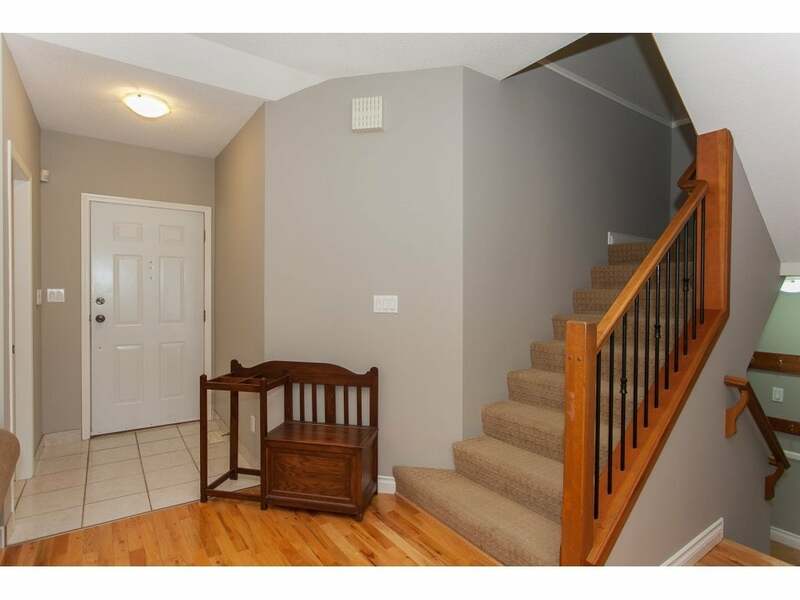 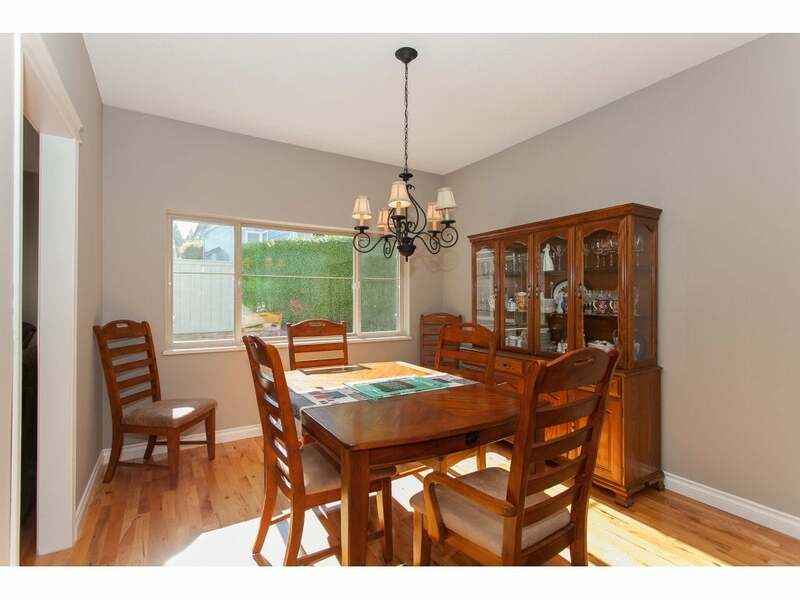 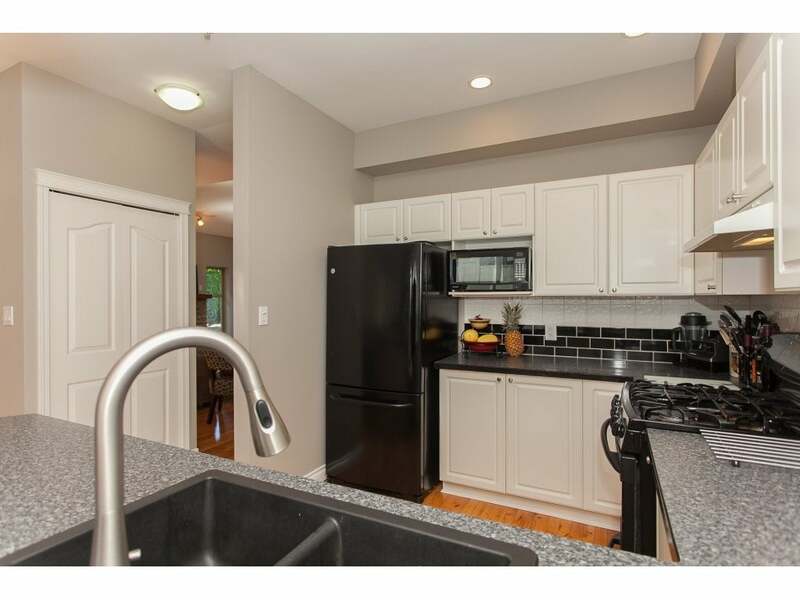 Real hardwood floors throughout the main floor and freshly painted to be move in ready! 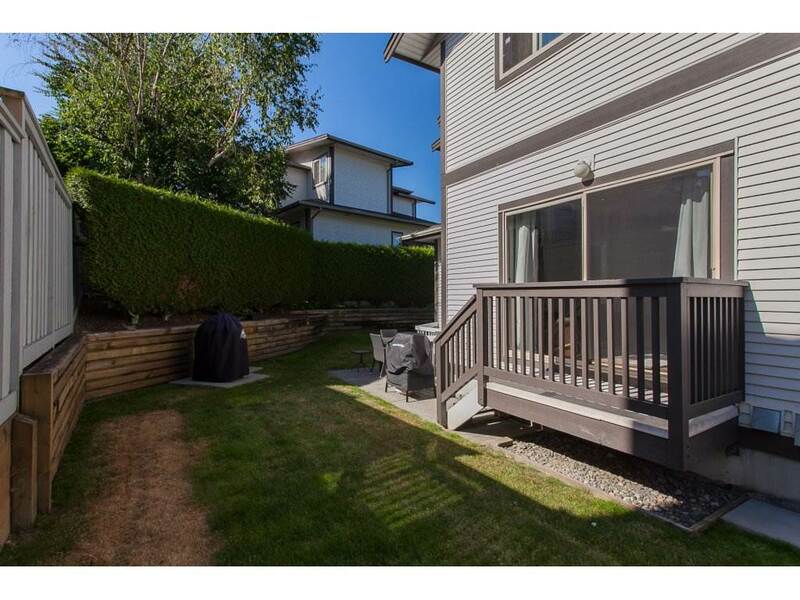 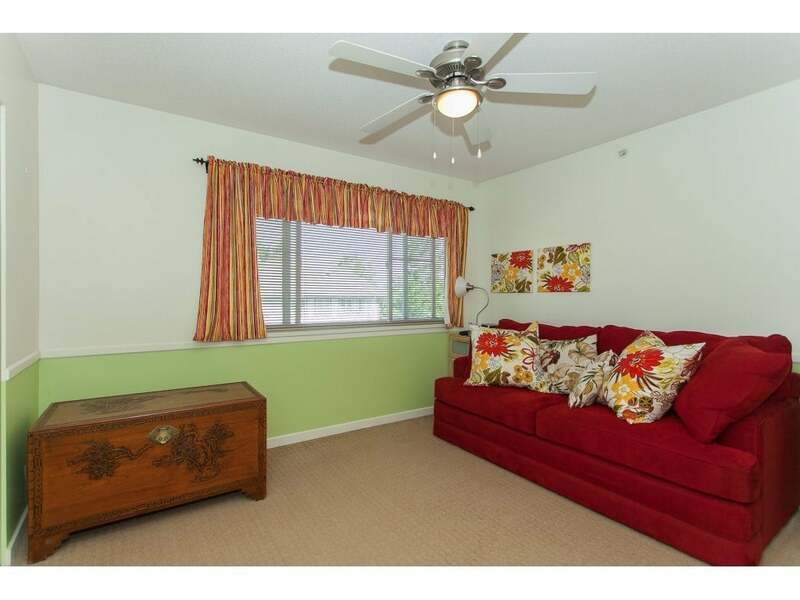 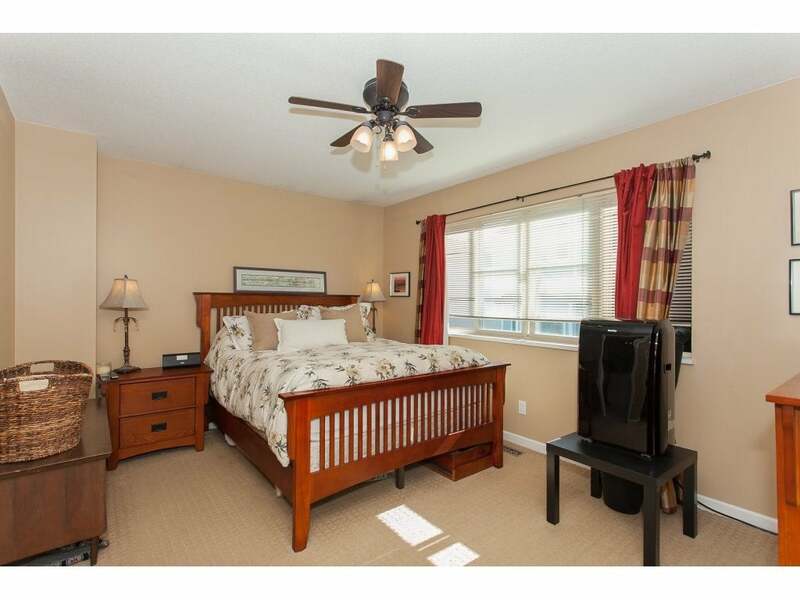 Being a corner unit, there's a wrap around grassy yard with private patio for your summer BBQs. 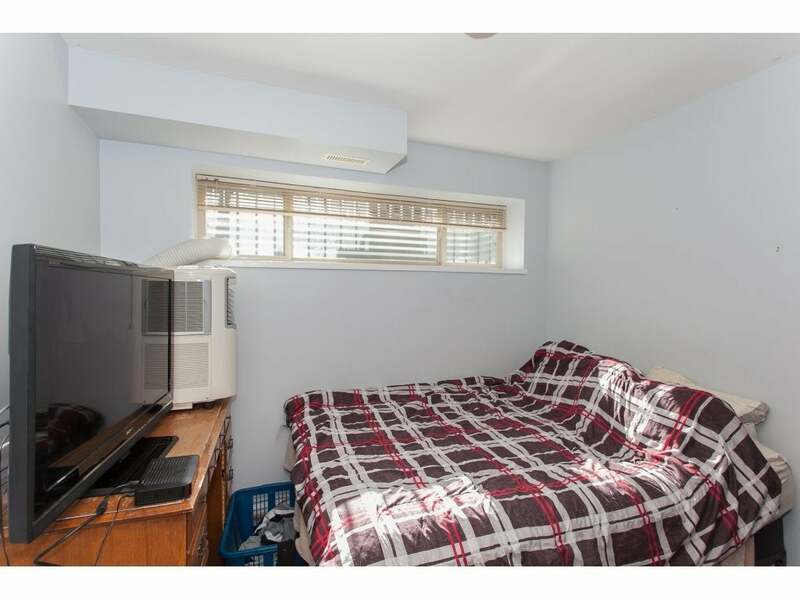 Upstairs has 3 good size bdrms and 2 full bathrooms. 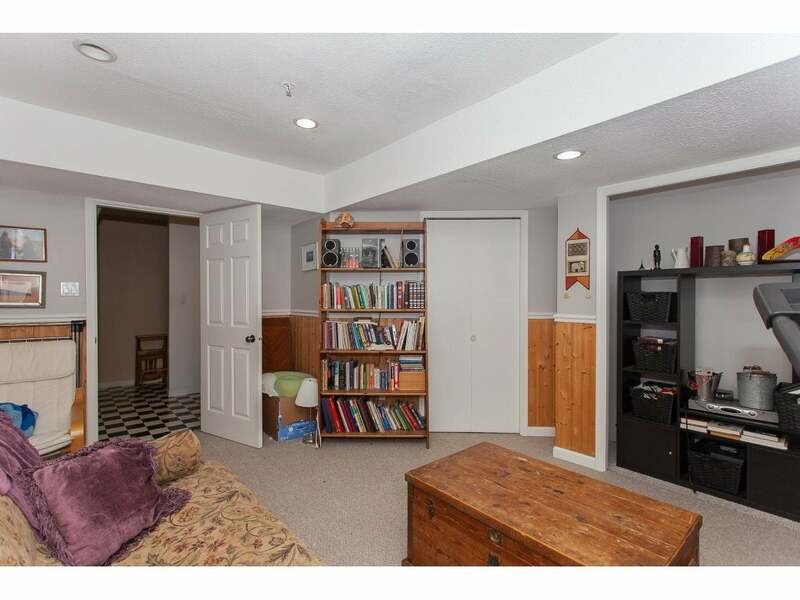 The basement has a huge laundry room w/ plenty of storage, a rec room/theatre room, a bonus den, a 4th bdrm and a 4th bathroom! 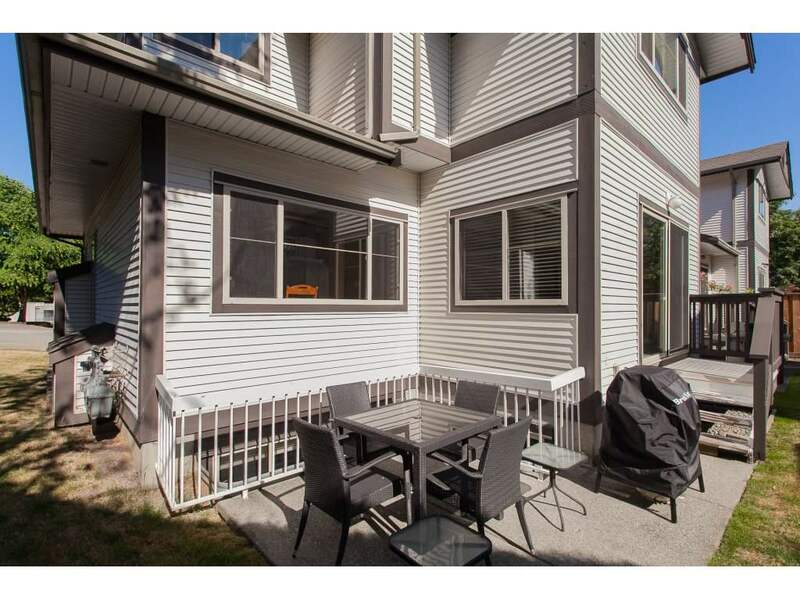 This well maintained strata comes with a playground, huge clubhouse, billiards room, huge party room + guest suite!